Catios! 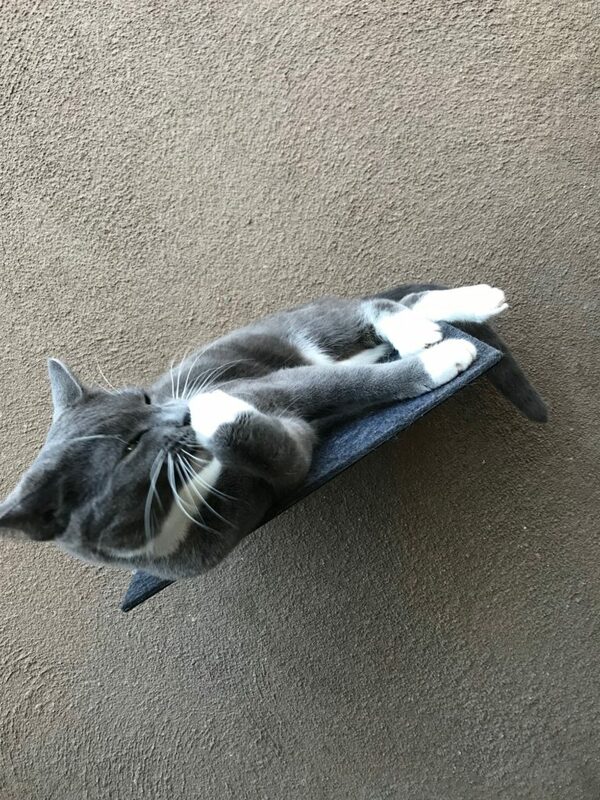 Cat Patios are a hit! A new cat craze is giving felines a unique window on the world. 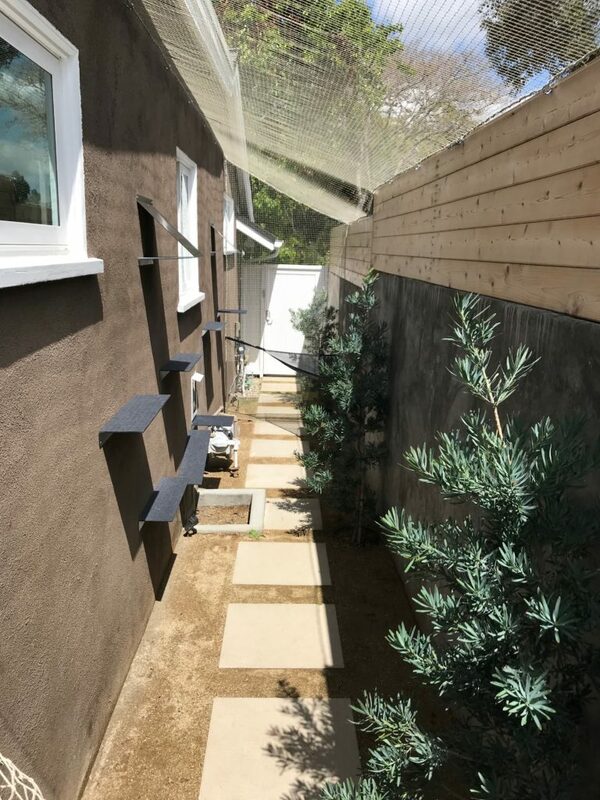 The catio — that’s a cat patio — is a screened enclosure that allows your pet to see and sniff the outside from the safety of a structure extending from a window, doorway or porch. 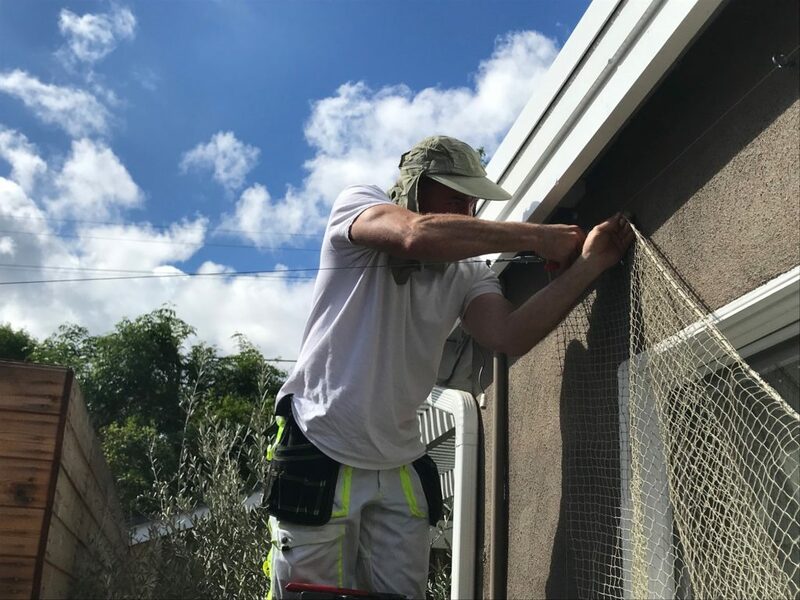 TPG Construction has identified the most important needs for a catio and is ready to quote your next project. 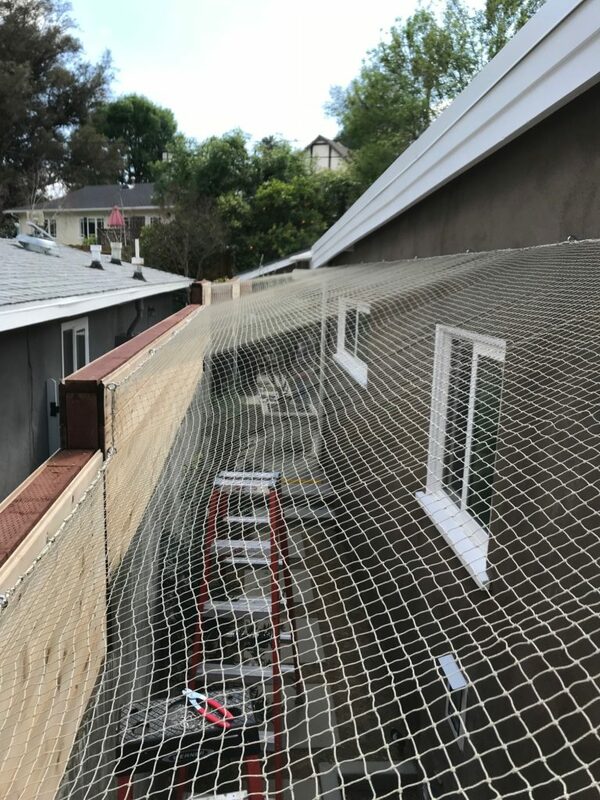 We use an unobtrusive netting / thin net twine, Pre-Stretched – which will not sag or stretch over time. Its a 3/4″ x 3/4″ Mesh Size, Knotted High Density Polyethylene material with a choice of either a Low-Vis Black or Stone. The heat strengthened knots will not frey or unravel when cut to size and our mesh is UV Treated. 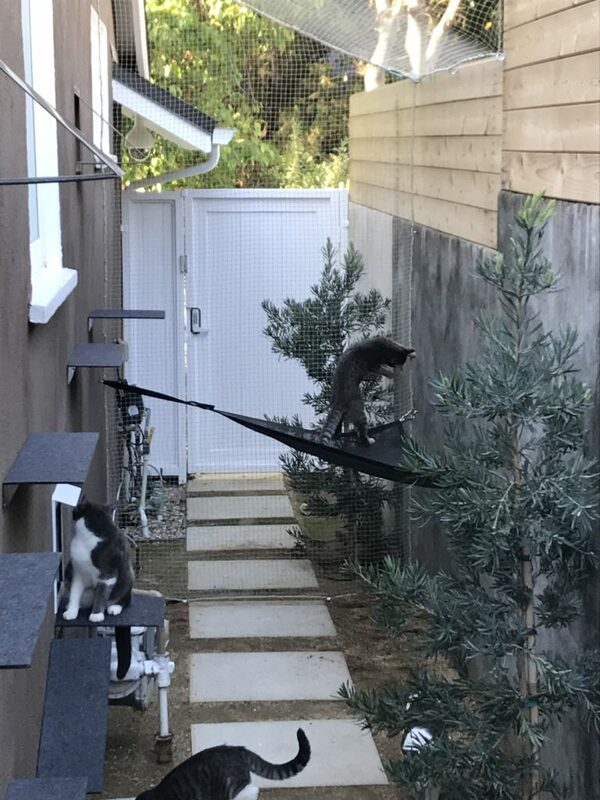 In addition, TPG construction sources a “modular climbing system” that can create a “Fun Cat Park” with a dynamic vertical element. 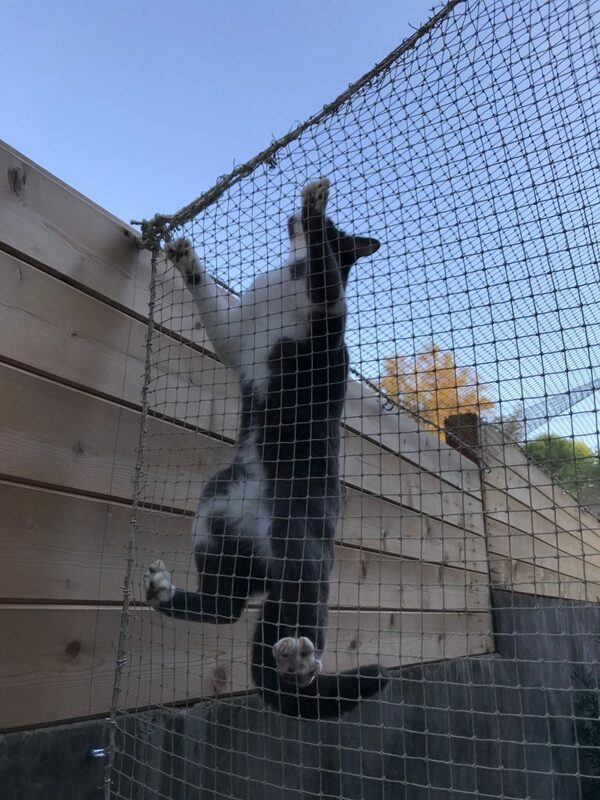 All cat owners know how much cats just love to perch up high, and these walks ensure many hours of both FUN & EXERCISE for both indoors & outdoors. 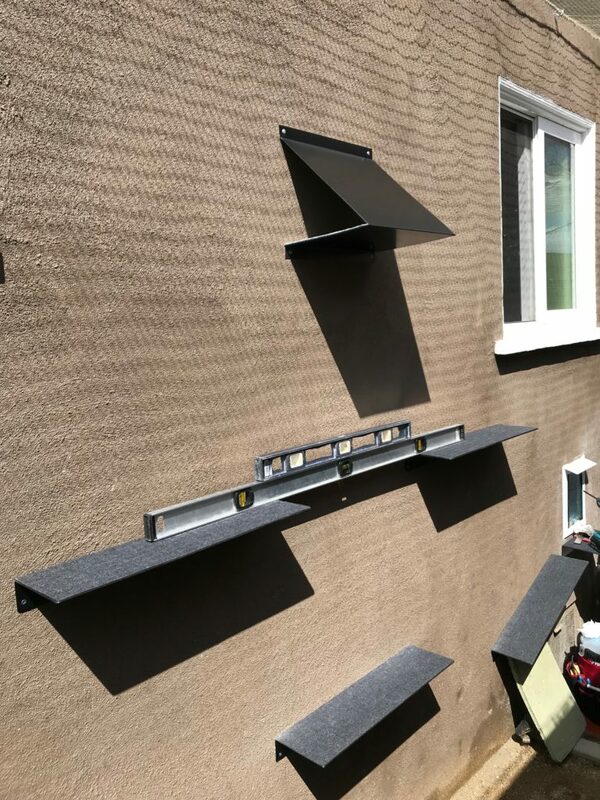 Unlike traditional Climbing trees or Scratching Posts, these ramps are designed for both Indoors or Outdoors and take up next to no practical living space. 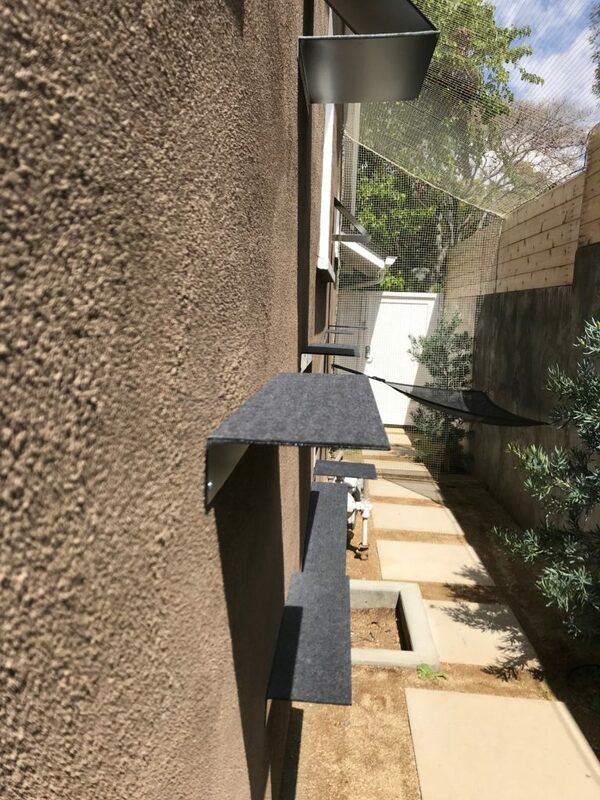 The ramps are made from Powdercoated Steel and covered in a Heavy Duty Marine Grade outdoor carpet, which can be simply hosed down to clean. 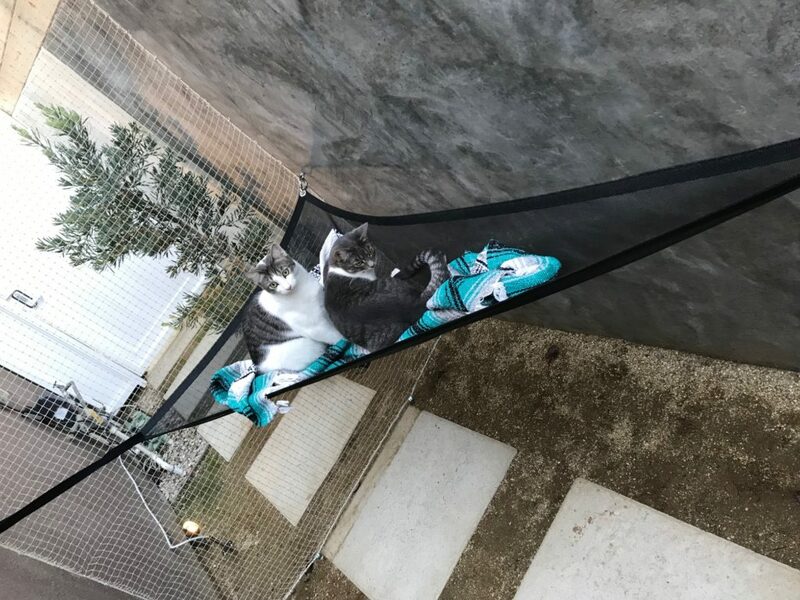 Cat Hammocks also available! 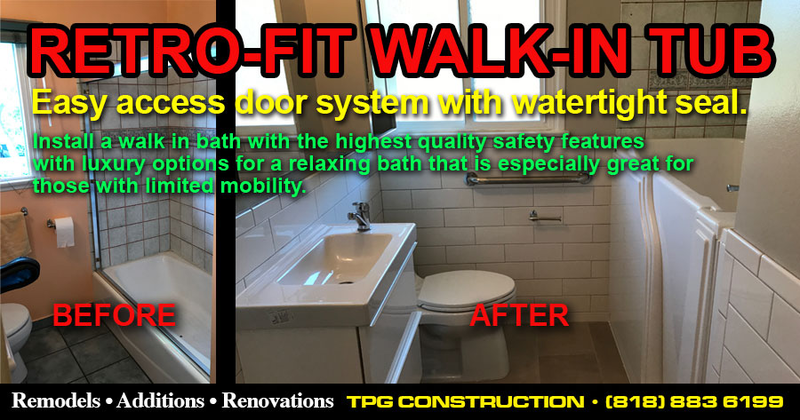 Need to install a walk in bath? 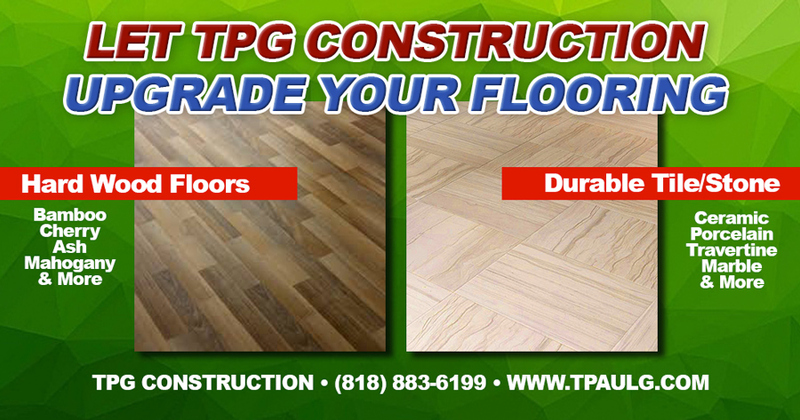 Tired of your existing floors?